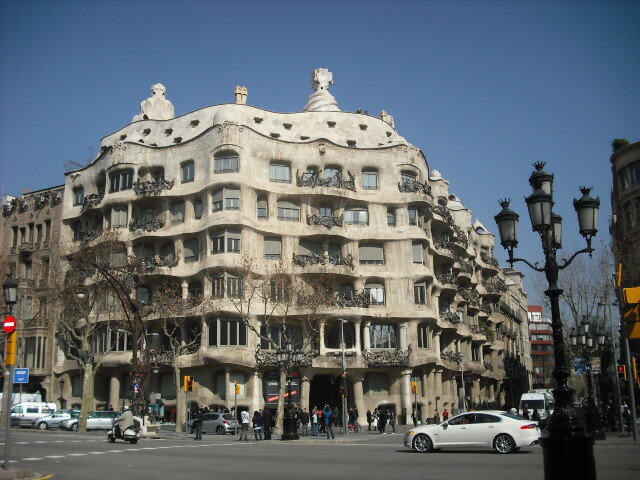 Antoni Gaudí is the most famous character in Barcelona, and the Gaudi Tour is the most popular tour I do every season. Here I’m going to detail some clues for you to understand the importance of Gaudí in architecture also in today’s architects. Antoni Gaudí came to study in Barcelona College when he was a young one. 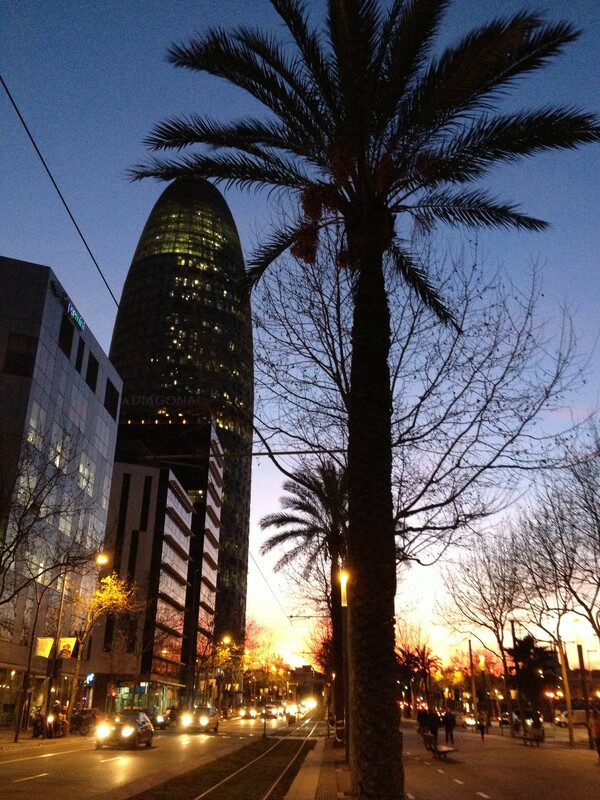 After his studies he settled down in the city. He was born in 1852 in Reus, a town by the South of Catalonia. He was a great engineer. He studied engineering and architecture in Barcelona College. There was no division in the degree when Gaudí went to university. 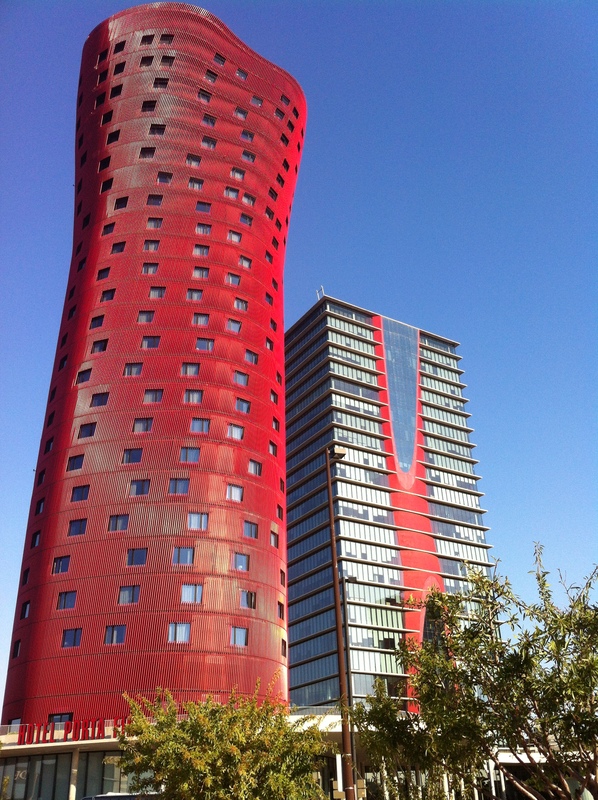 Antoni Gaudí buidings are smart and extemly practical. Gaudí worked a lot, in Barcelona, all over Catalonia and North West of Spain. He was living in Barcelona by the time they were building the enlargement of the city. There were a lot of opportunities for an architect to work in the city. Antoni Gaudí developed organic shapes in his architecture. When Gaudí was a child he had rheumatism and he couldn’t play with other kids because he was having a lot of pain. During that period, two years and a half, he was living by country side and he had to play on his own with elements from nature. When he became an architect, he was still playing with elements from nature. Sagrada Familia construction was a deep impact in his life. 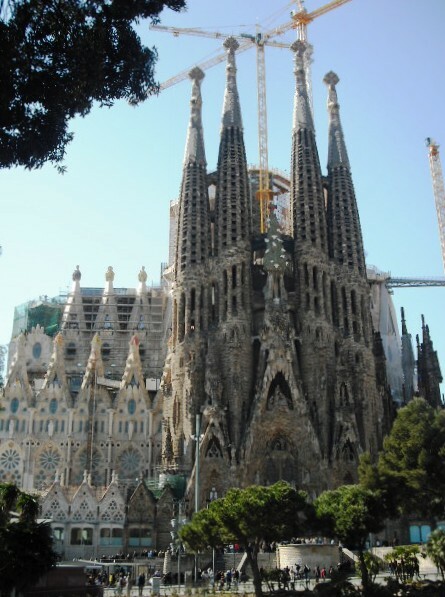 Antoni Gaudí changed from anticlerical to extremely catholic person. He was working in the temple of Sagrada Familia during 42 years. He was coming from a working class famil. Antoni Gaudí wasn’t from Catalonian wealthy bourgeoisie social class, like most of the architects in the city used to be. Antoni Gaudí died in 1926 because a tragic accident, a tramway run over him. Antoni Gaudi is still a very important influence in comtemporany architecture. Frank Lloyd Wright, Toyo Ito, Jean Nouvel, Frank Gehry , Santiago Calatrava or Le Corbusier are perfect exemplary architects.